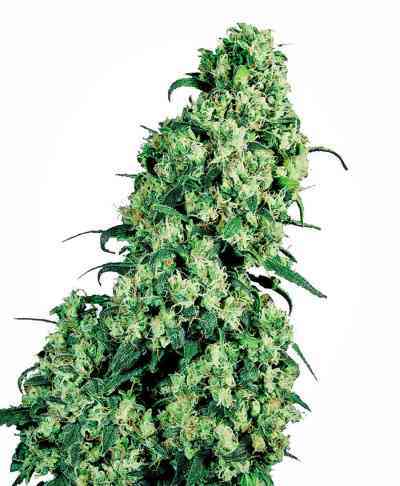 An extremely vigorous Sativa crossing of the highest calibre, a medium tall plant with good yields for a Sativa. 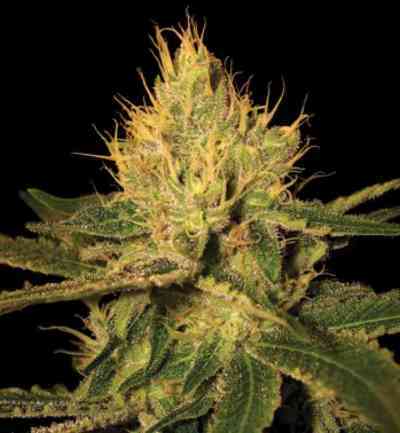 The Skunk father boosts fast maturation with-out interfering with the high or taste of the pure South Indian Sativa. Very smooth, complex taste and smell with a clear cerebral high. 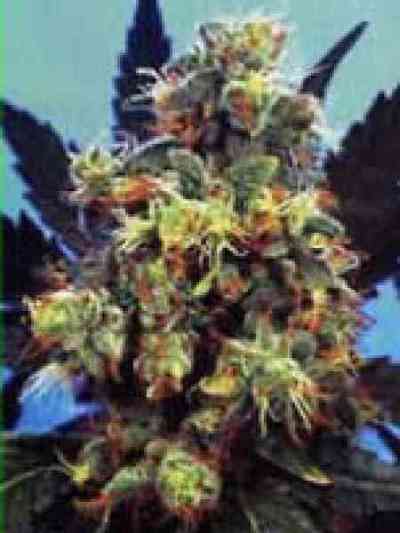 Extremely vigorous Sativa variety!